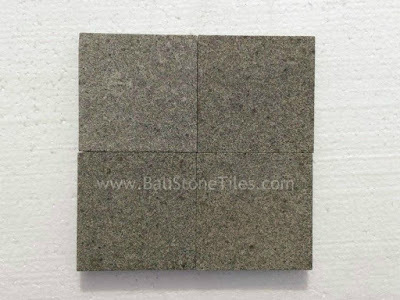 Grey Andesite is one type of Andesite Stone Tiles. Grey Andesite has Special Texture from Other Andesite Stone. 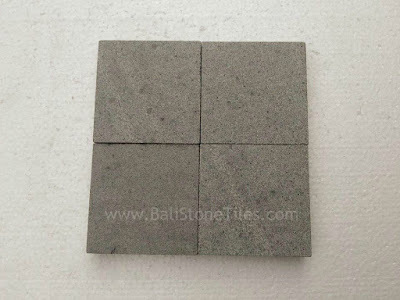 Grey Andesite Stone Tiles has Dark Grey Color with little Black Spot. Grey Andesite very Elegant to your Luxury Building because has Natural Dark Grey Color. Grey Andesite Tiles is Solid and Hard Stone, Make it hard to broken or cracker. We Can Found Grey Andesite Indonesia in Volcanoes location likes Java, Indonesia. Grey Andesite form from High Temperature Volcanoes Lava Fluid. 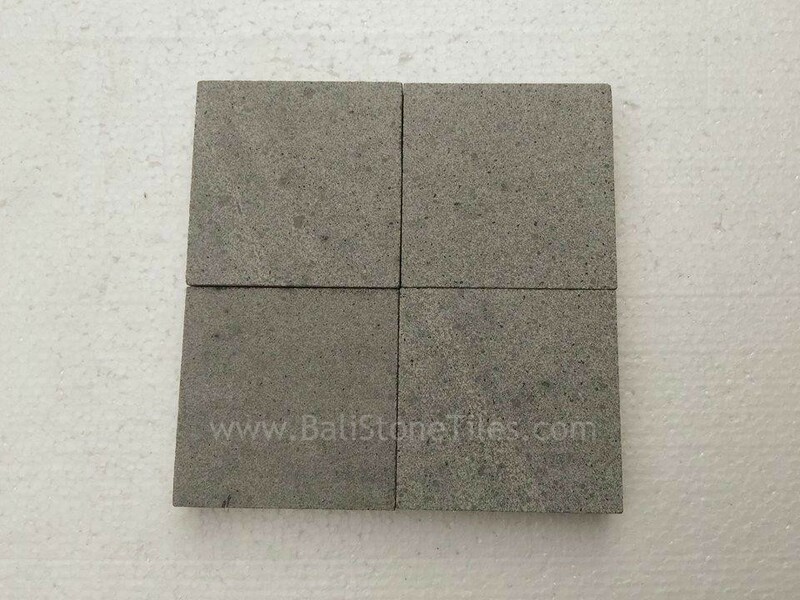 With High Temperature Process, Grey Andesite Tiles can survive from All condition like Sunny, Dry, Wet, etc. From this Special ability make Grey Andesite Tiles can Applied to all Building Part. 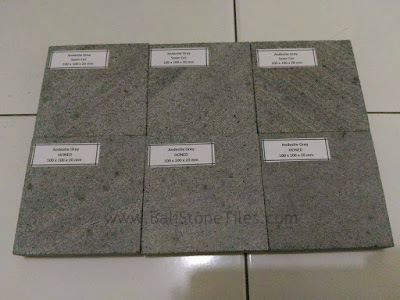 Grey Andesite Tiles Indonesia can Applied to Wall, Floor, Stairs, etc. 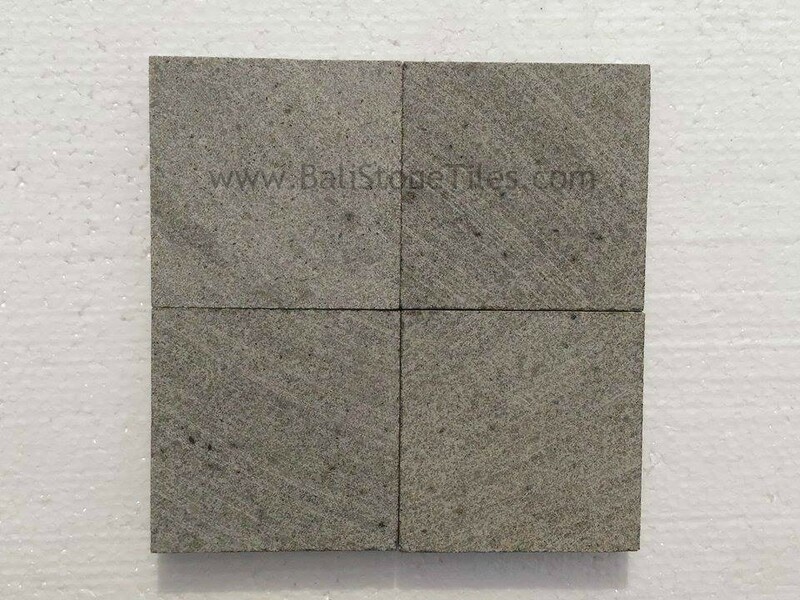 Grey Andesite Stone Tiles can Finishing to many different type and Size. 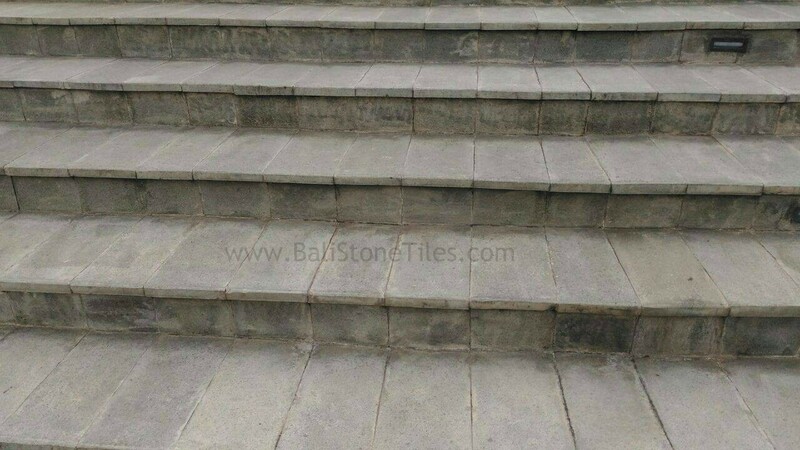 The finishing of Andesite Stone Tiles corresponding with your design, target and cost. with Big Size of Andesite Stone Tiles, we need more cost for this because Big size Andesite more expensive then little Size. With Big Size we need more thickness for it. 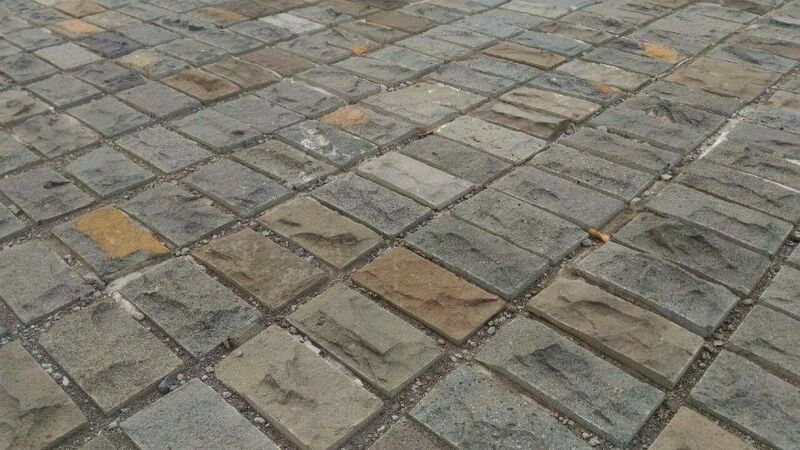 With great Design of Grey Andesite Stone tiles and Corresponding with Finishing that we choose for Andesite Type, we will get Unique and amazing view of our design. 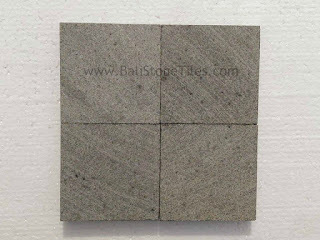 Grey Andesite tiles can Finishing with Honed, Sawn Cut, Bullnose, Bevel, Rough Face, Flamed, Polish, etc. 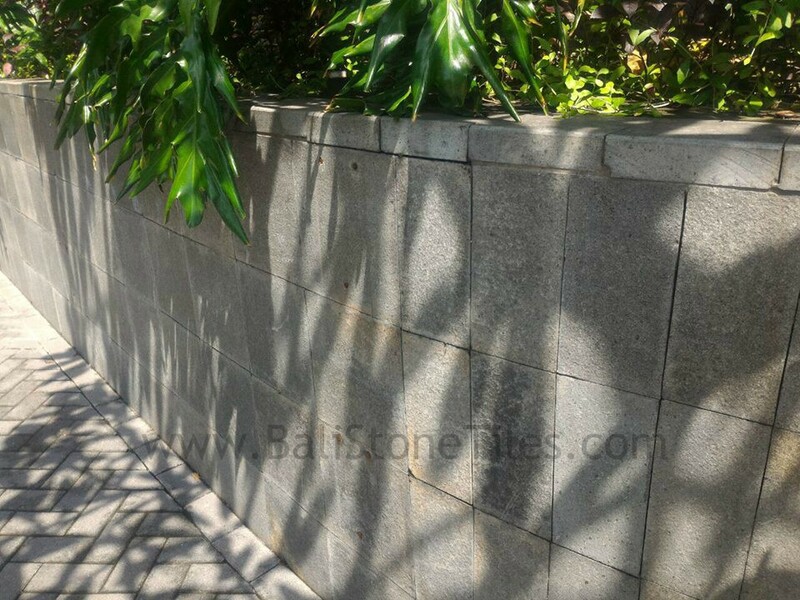 Sawn Cut finishing will made your Grey Andesite has Cut to size with scratches Machine. Sawn Cut Finishing for Grey Andesite will made us not get the Smoothest Face because it has some form by machine cut. With Sawn Cut Finishing, We will get low cost. If just Using for Paving and not need Smoothest view of Andesite Stone, We think This Finishing is Enough for Our Grey Andesite Stone Tiles. 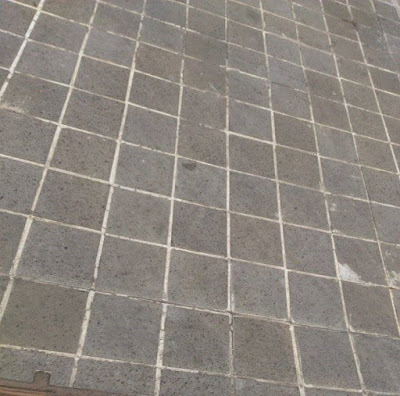 To get More smoothest Face of Grey Andesite Stone Tiles, we can add honed Finishing. With Honed Finishing Our Grey Andesite will get Great Face and Comfortable when not wear footwear. This Finishing is recommend to us when using for Pool Deck because with Smoothest Face, Our Customer will comfortable walking without footwear. 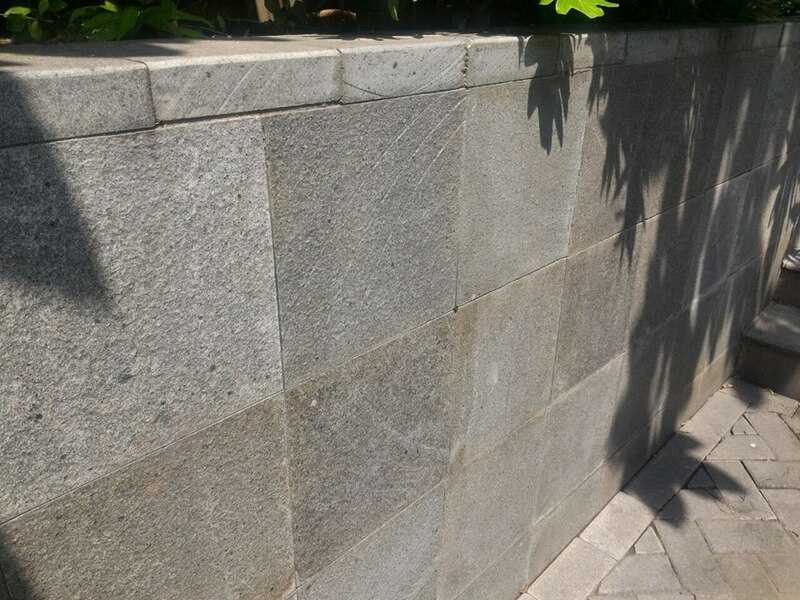 If we need more safety when used Grey Andesite for Pool Deck or Wall, we can add Bullnose or Bevel Finishing. 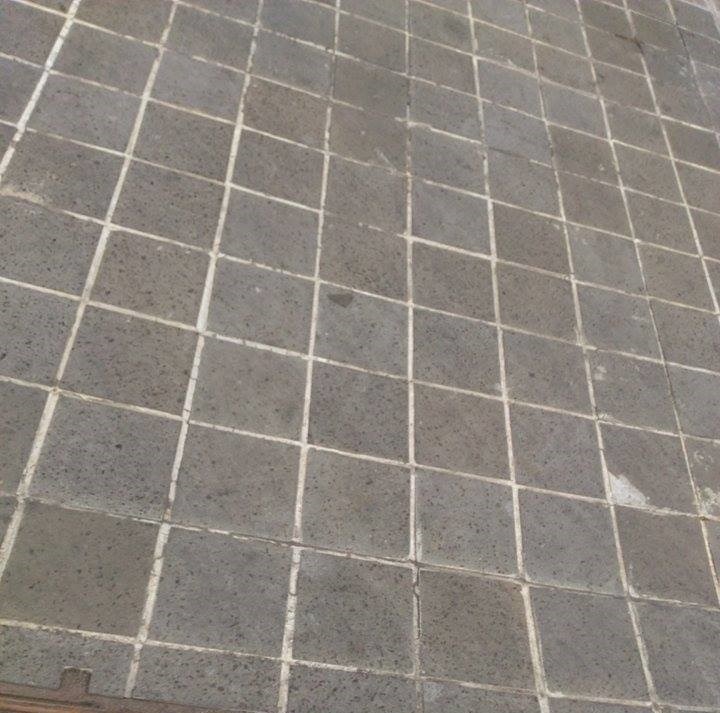 With Bullnose Finishing we will get one side of Andesite Stone tiles with Round Side. With Bevel Finishing we will get Slope Side for Grey Andesite Stone Tiles. The Two Type Finishing Recommend for you when Install Outer Side of Pool Deck or Wall to keep it has safe side. Next Finishing is Rough Face Finishing. 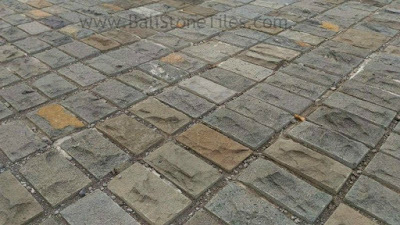 With Rough Face Finishing we will get Natural Rough Face Stone Tiles. Rough Face form by chiseled the Stone Face. Last Finishing we will tell to you is Flamed Finishing. Flamed Finishing made Grey Andesite has Face like natural Face. This Flamed Andesite will has more thin rough face and more dark Color because it form by burn one face of Andesite Stone Tiles.